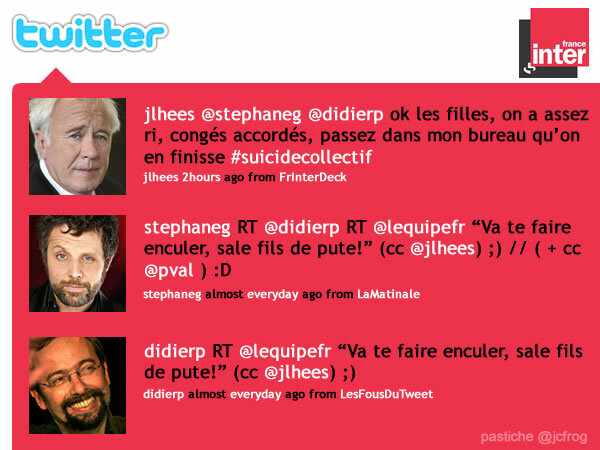 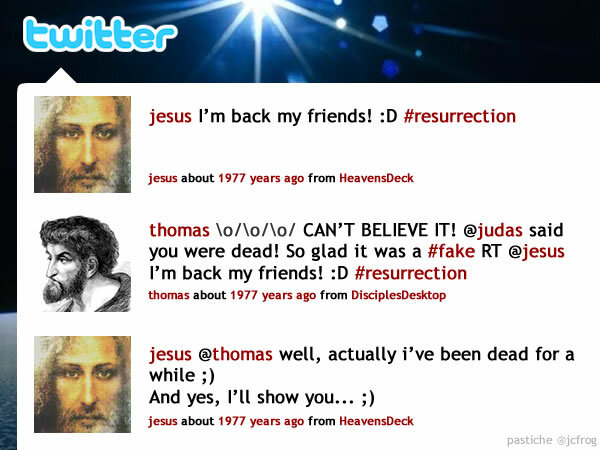 #histotweets by @jcfrog | History has been twitterized! 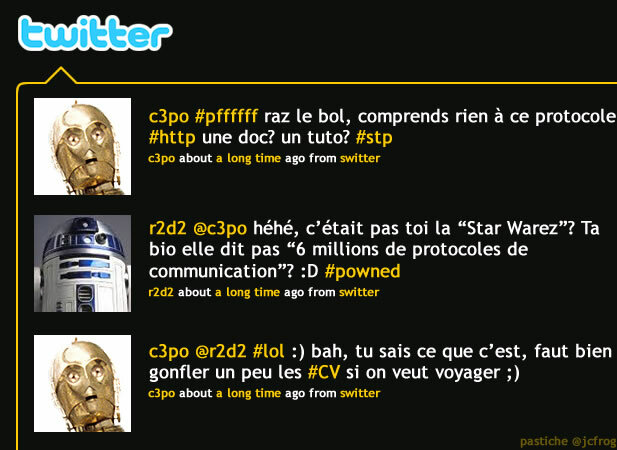 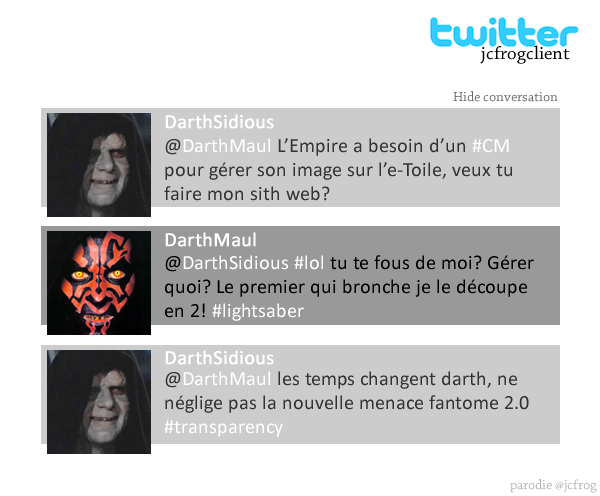 – L'Histoire a été twitterizée! 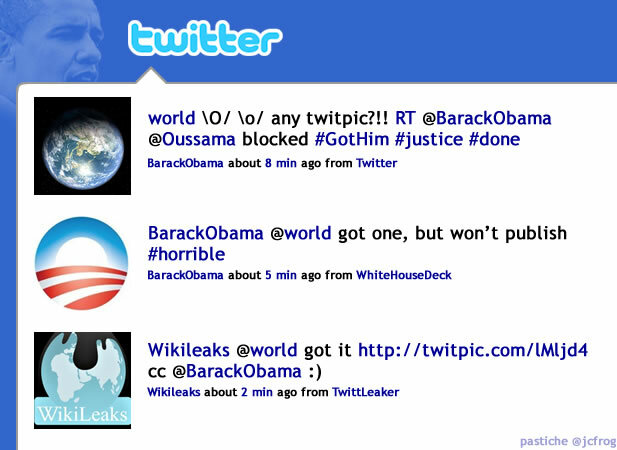 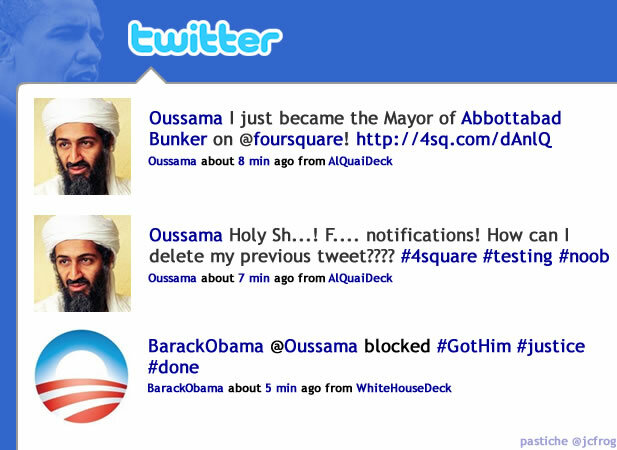 History has been twitterized! 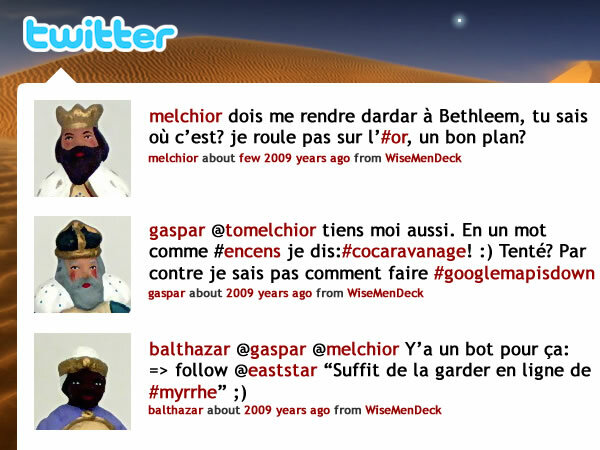 – L'Histoire a été twitterizée!